Need to import cars from Australia to the USA? Schumacher Cargo Logistics has over 40 years of experience in shipping cars to the US from Australia. Whether you found a rare classic or are returning back to the states, Schumacher can take care of your Australian car import. It is common to ask how to import a car from Australia to the US. This process appears confusing for people who have never imported a car before. With our experience, we can help you through this process from start to finish in no time at all. Before you begin, check that the car is eligible to enter the country. There are restrictions on importing cars from Australia and they cannot enter the US if they do not pass. Generally, cars imported from Australia are classic/antiques or returning US vehicles. Otherwise, conversion to US specifications may be necessary for permanent import. Use our Auto Import Tool to check your vehicle’s eligibility. Once the car is eligible, we can create a quote for your import. The actual cost to import a car from Australia is not the same for each shipment. Factors like origin/destination and vehicle dimensions can affect the price. Due to this, we produce a custom quote for each customer to accommodate their situation. Use our Online Quote Form or call in at 1800 599-0190 to receive the price to ship your car to the US from Australia. For shipping a car from Australia to USA, we offer RoRo and exclusive container service. With our RoRo service from Australia, a car is rolled on to the shipping vessel then rolled off once it lands in America. Vehicles must operate for RoRo service. With our exclusive container service from Australia, a car is loaded into a container before entering the shipping vessel. Once it arrives, we unload it in one of our warehouses. A 40 ft container can also hold multiple cars dependent on their sizes. Most customers choose exclusive container service when importing cars from Australia to the US. This is because containers add an extra layer of protection to the shipment. RoRo shipments are open to the elements on the vessel. If your car is worth thousands of dollars, keeping it pristine is a top concern. Containers have the option for all risk insurance, while total loss is the only option for RoRo. All risk insurance can give some extra peace of mind while your vehicle is out at sea. Schumacher receives import cars at five main destination ports in the United States. A vehicle can be picked up at one of our warehouse or we can arrange for it to be delivered right to your door. In order to import cars from Australia that are not US specifications, they must fall under an exemption. Otherwise, the cars need modification to qualify. These exemptions will allow a vehicle to enter the country without modification. However, each exemption has their own set of restrictions as well. Cars receive the classic designation once they turn 25 years old. 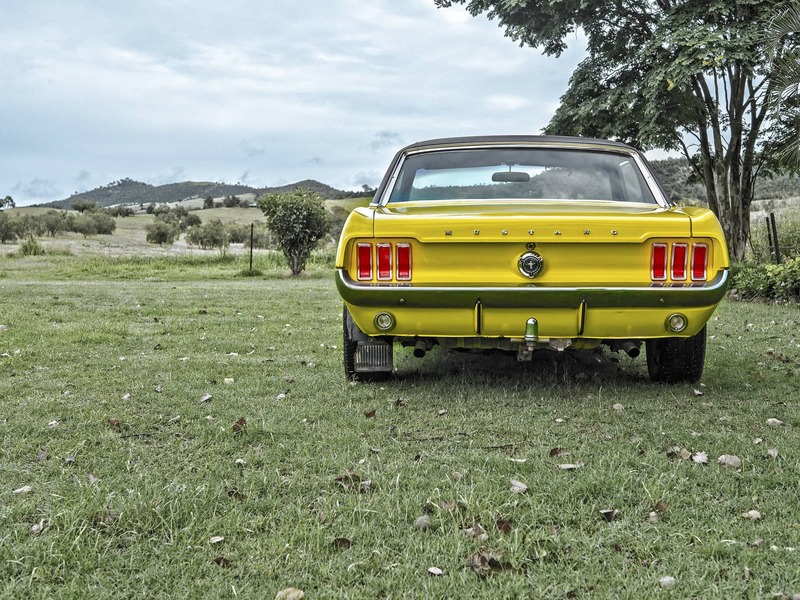 In this case, the process to import a classic car from Australia is straightforward. These imports do not need to conform to EPA or DOT restrictions, which allow them to enter without modification. There are generally no restrictions, but certain states will still need alterations. There is an option to temporarily import a car from Australia to the USA. These cars do not need changes for the EPA and DOT. The limitation is temporary imports must leave the country within one year. Also, these cars are prohibited from being sold. Australian government or military members can import a nonconforming car. However, they do need papers authorizing this process. These cars must leave with the owner and are prohibited from being sold. US Customs and Border Protection Page has more info on how to import cars from Australia to the US. For shipping a car to Australia from the US, visit our Car Shipping to Australia Page.